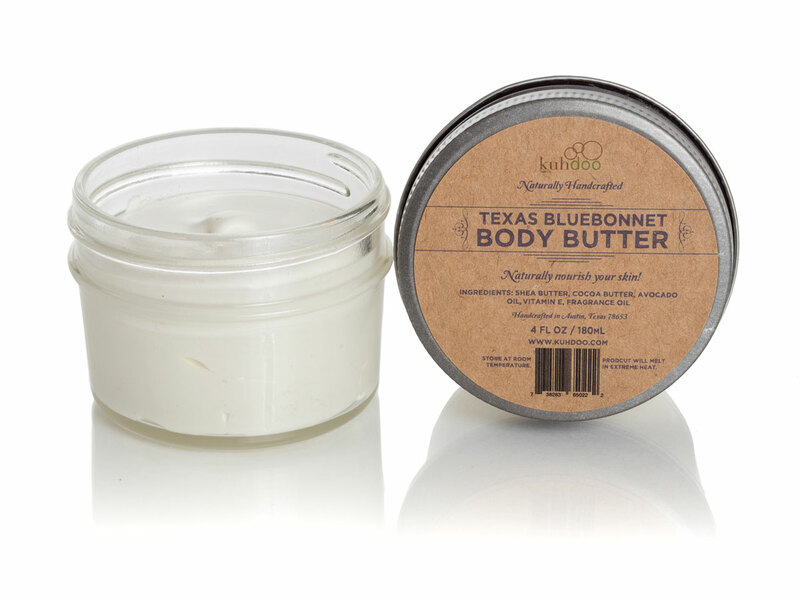 Bluebonnet Body Butter - Kuhdoo Soap Co. 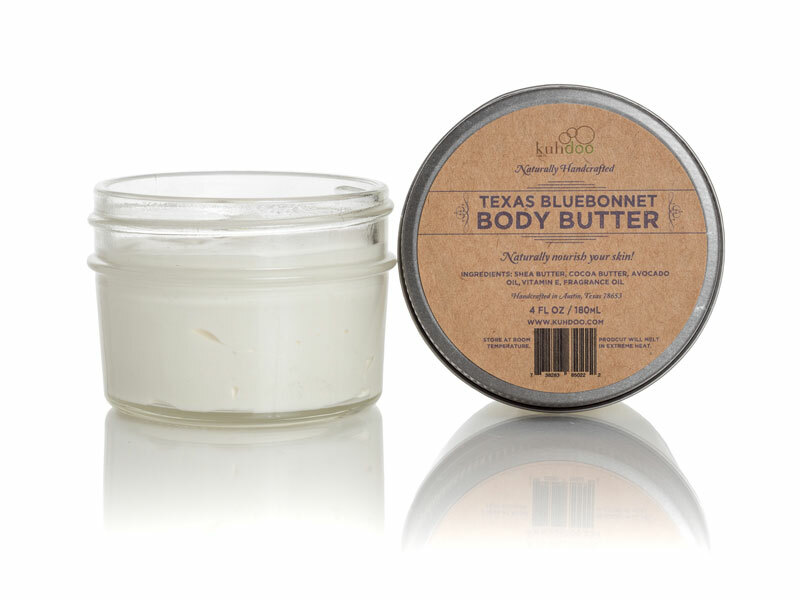 The ultimate moisturizer. 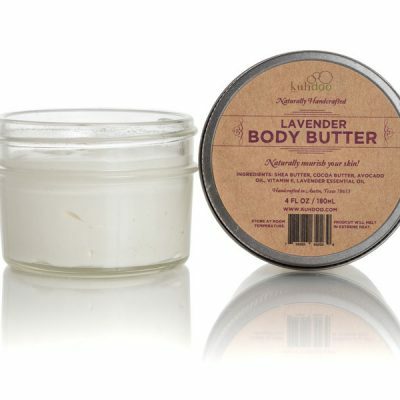 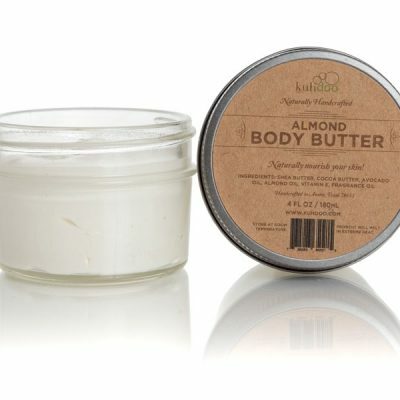 This creamy blend of whipped shea butter, cocoa butter, avocado oil and antioxidant-rich Vitamin E smoothes on easily, absorbs quickly and leaves even the driest skin soft and supple. Melts onto the skin with a delightful delicate floral scent of Texas Bluebonnet. 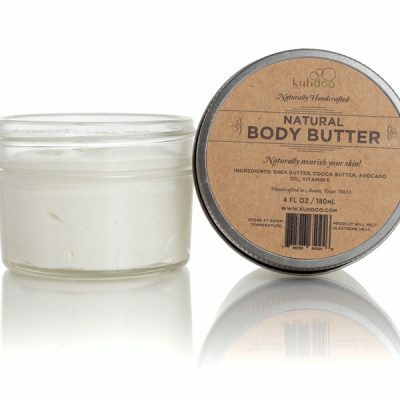 We make no medical claims, but many of our customers have seen an improvement in eczema and psoriasis after using Kuhdoo’s Body Butter!